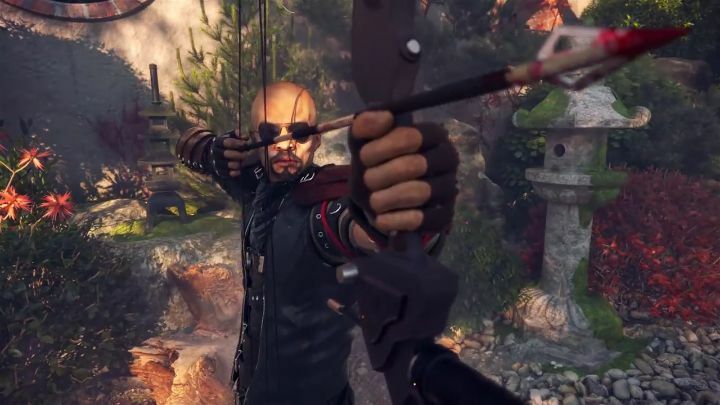 Shadow Warrior 2 was one of the best first-person shooter video games of 2016, and also the sort of retro style action game that video game fans don’t get to play that often these days. This is because Shadow Warrior 2 features a larger than life and smart-talking protagonist, oversized guns and huge monsters to blow up in its campaign, even though obviously not all players will be fond of its old-school gameplay, sometimes sexist humour and wisecracking protagonist Lo Wang. But still, Shadow Warrior 2 was one of the better games released for PC in 2016, although sadly it did not make it to consoles last year. Developer Flying Wild Hog had announced that the game would see a console release in early 2017, but it now appears that it will be pushed back to April or May as the Polish developer said in a recent tweet. It’s all about the way of the Wang… Shadow Warrior 2 might be coming to consoles sooner than you think. Shadow Warrior on consoles ended up being one of 2014’s best video games, though, and Shadow Warrior 2 on PC also got the free DLC “The Way of the Wang”, which might be included with the console release when it ships this year. 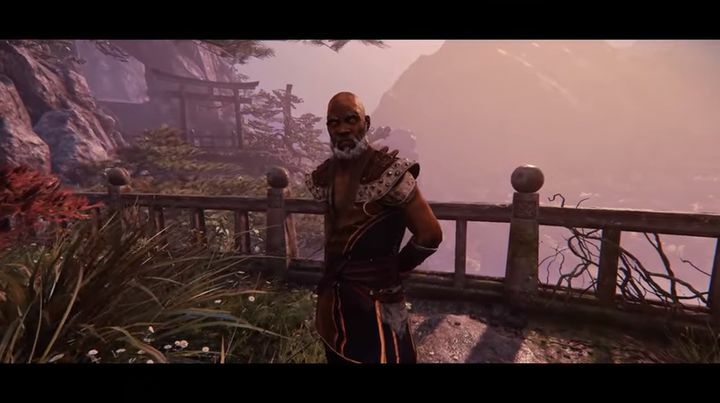 So it would be a great thing if PS4 and Xbox One owners won’t have to wait too long to enjoy the latest game starring cocky action hero Lo Wang, and that Shadow Warrior 2 on consoles ends up being as great an experience as it was on PC last year.